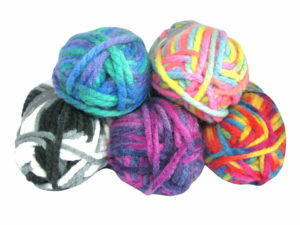 Browse our thread and yarn products and inspire your creativity. 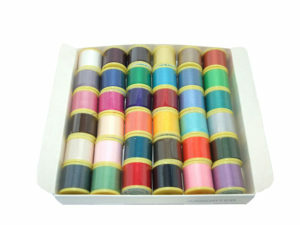 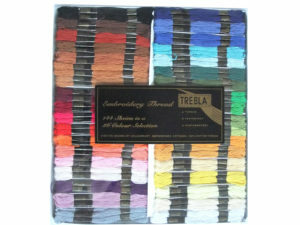 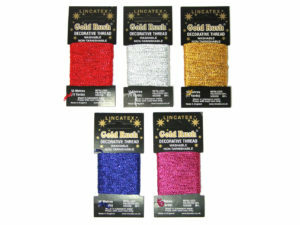 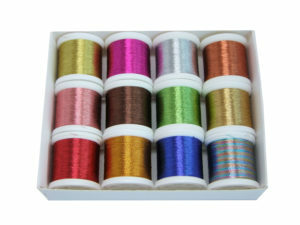 We have a selection of embroidery, tapestry, hand-sewing, machine and metallic threads, in a variety of styles and colours. 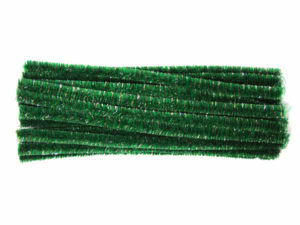 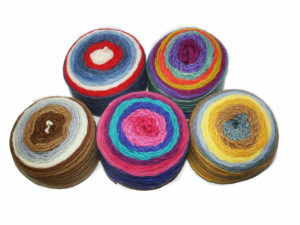 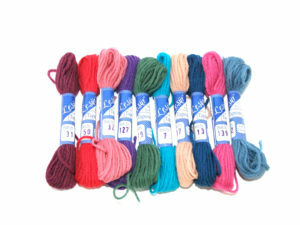 We also have chunky knitting yarns, merino wools and stock a range of brands including Anchor, Lincatex, Trebla and more. 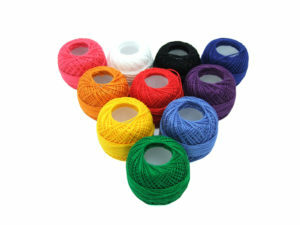 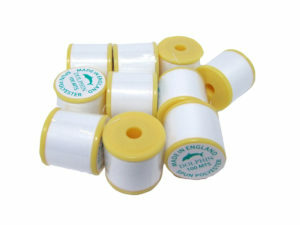 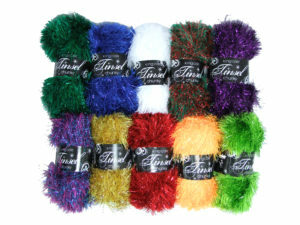 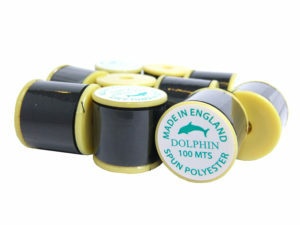 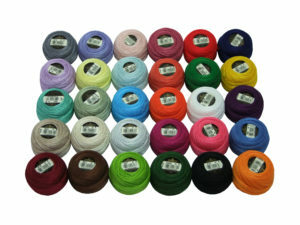 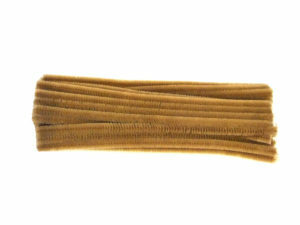 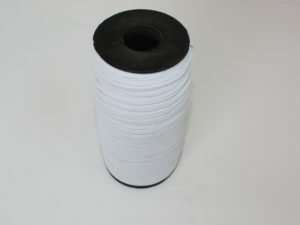 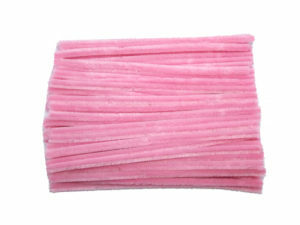 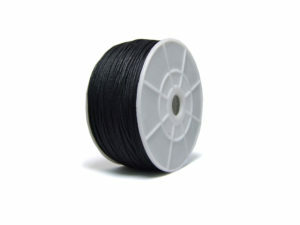 Our range is a collection of essential knit and stitch thread and yarn, providing for most needle craft applications.